Here you will find the silence for which the sunny south of Crete is well-known. The reasonable tourism makes sure that the beaches in our fantastic area are never overcrowded. Solitary coves where the visitor may be alone do not have any rarity value. 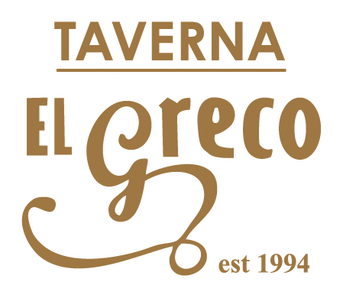 Our taverna "El Greco", a family-run business with traditional Cretan cooking, is situated in the southern part of the village, right above the sea. From here, our guests have a fantastic view over the sea, the bay of Lentas with its emblem, the Lion's Hill, as well as over the well cared-for palm and plant grove down to the sea. 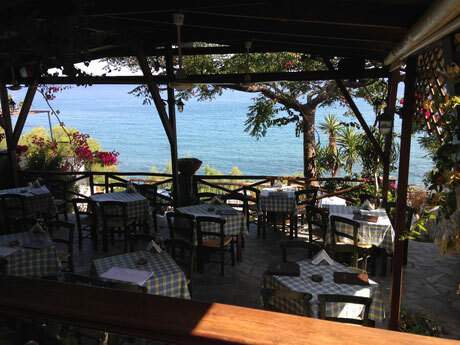 Air-conditioned rooms with a fantastic view over the sea, fridge and terrace for attractive prices are part of the taverna. In the evening, local residents as well as holidaymakers are delighted in the culinary delicacies and the relaxed atmosphere. We are looking forward to meeting you in our little idyll.